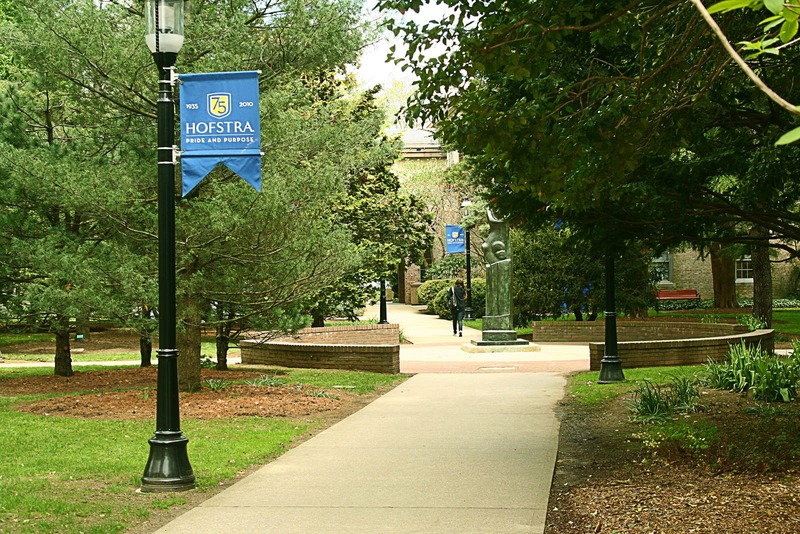 We decided to put together a list of 5 awesome things about Hofstra University. This was very hard to do, as Hofstra is just full of awesome and win. But, the challenge was to come up with 5, so this is what we came up with. Feel free to agree/disagree in the comments. Hofstra has tons of different trees and statues all over campus. It is recognized as an arborateum. Hofstra is hosting the 2012 presidential debate and hosted the third presidential debate in 2008. Here's Anderson Cooper of CNN covering the debate in 2008. Hofstra is a Division I school that produces pro talent in basketball and lacrosse. 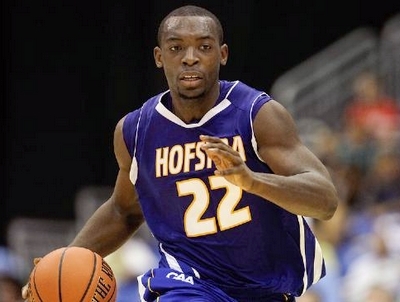 Here is Charles Jenkins, Hofstra alumni and starting point guard for the Golden State Warriors. Each year, Hofstra Unviersity has a big Fall Festival to honor the new semester. They always bring a lot of big music acts, a popular comedian and setup a carnival. This year we had Joan Jett, Salt N' Peppa, Taking Back Sunday and Rick Ross, with Louis C.K. as the comedian. We have the opportunities offered by New York City with a campus in a suburban setting. How close are we? You can see the New York City skyline from the top of the library! Have you visited Hofstra recently? Let us know what you thought was awesome about Hofstra in the comments! Tulips! I guess that goes with the "beautiful campus thing" but really, the hundreds of tulips lining your walk to class in the spring deserve their own mention. Parking! I bet noone would agree with this, but try parking at another school and get back to me! There is plenty of parking for you and if you live on campus, for your guests. and its FREE. Opportunities! So many free plays, lectures,and fun, unique events for you to attend. and many many other small things that, as an alumni, I greatly miss!